Swingle and Reece (1967) noted that: "Swingle described Afraegle as a section of Balsamocitrus in 1912 and at the same time established the section Eubalsamocitrus for the typical species, B. dawei. The section Afraegle was raised to generic rank in 1915 by Engler." Crown compact or dense, not weeping. First year twig surface glabrous; second or third year twig surface mottled or striate; thorns straight; prickles absent or not persistent. Petiole glabrous, length short or very long, wings absent, if present, narrow, wings adjoining blade. 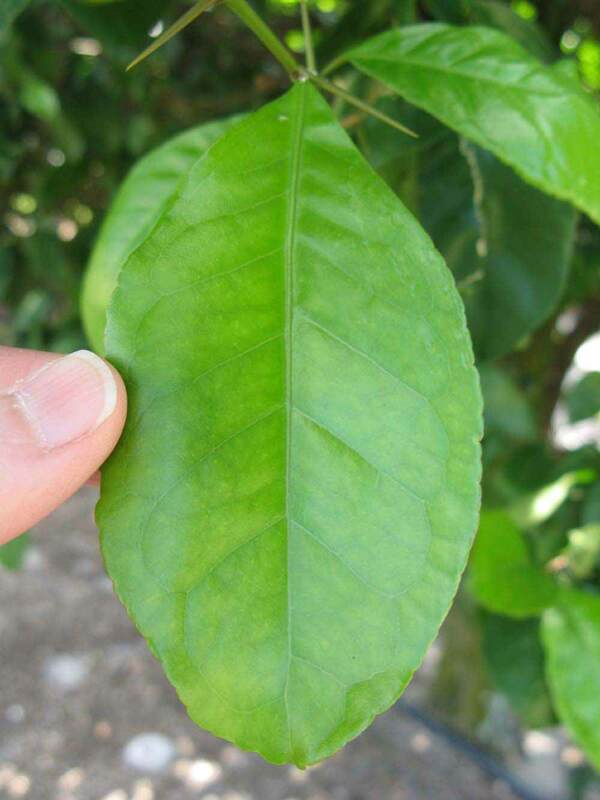 Leaflets one or three, margins crenate/crenulate or bluntly toothed, rachis wings absent, shade leaflet blades flat or weakly conduplicate, sun leaflet blades weakly or strongly conduplicate. Leaflets not scented when crushed. Fruit as broad as long or longer than broad, rind dark green (3), medium green (4), light green with some break to yellow (5) or green-yellow (6), rind texture smooth (1-3), firmness woody, navel absent. 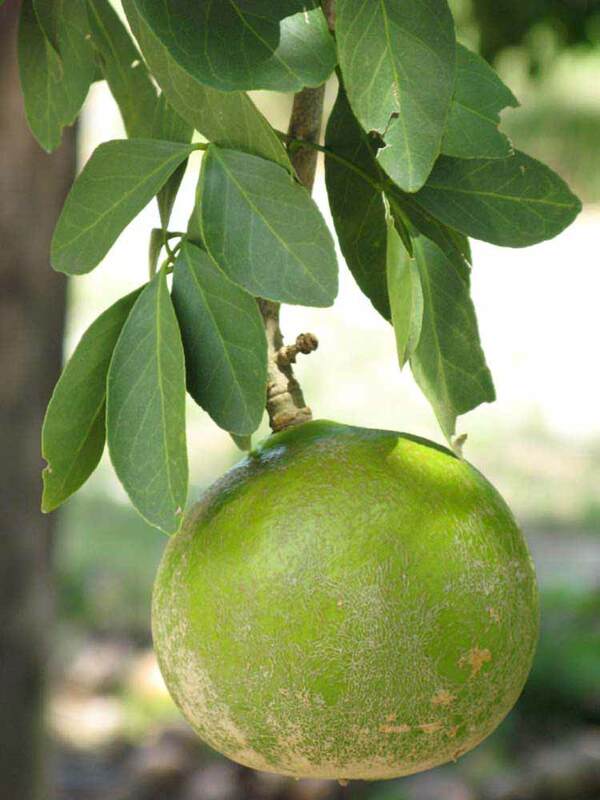 This West African genus of Hard-Shelled Citroid Fruit Trees contains three or four species of medium- or large-sized trees, including A. (?) asso, the tallest African species of the orange subfamily. Afraegle is more advanced from an evolutionary point of view than Balsamocitrus in that it has stamens three to four times as numerous as the petals (instead of only twice as many). Afraegle is related to Aeglopsis; the latter, however, has simple leaves and only six locules in the ovary, instead of eight to ten, as in Afraegle." The monophyly of the bael-group of Swingle and Reece (1967)--i.e., Aegle, Aeglopsis, Afraegle, and Balsamocitrus--is supported by the results of Bayer et al. (2009). Engler, A. 1931. 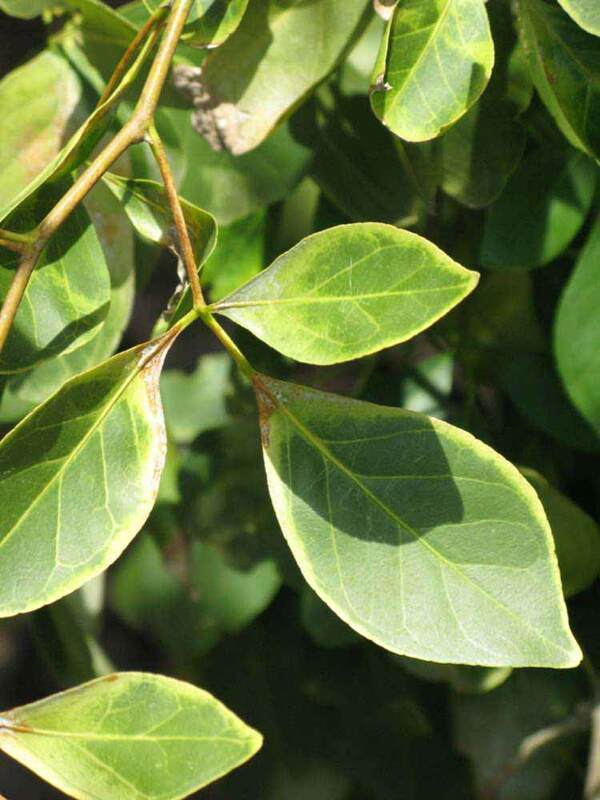 Rutaceae. In: Engler, A., and K. Prantl. Die natürlichen Pflanzenfamilien. 19a: 187–359. Engelmann, Leipzig.